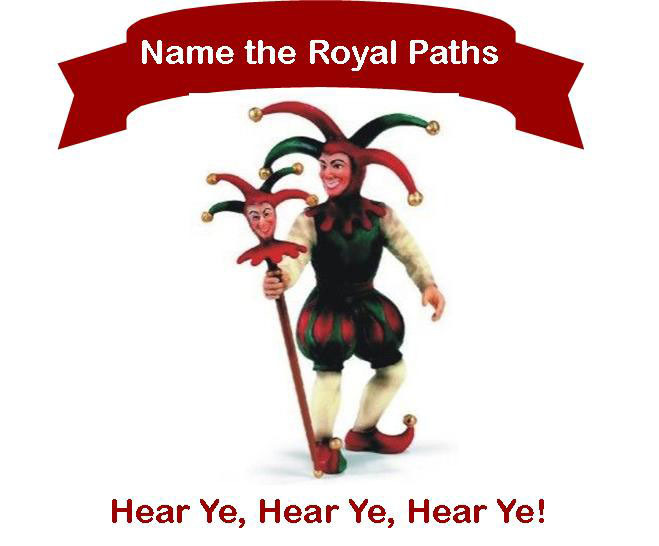 ROYAL SUBJECTS... 'Tis time for the game entitled NAME THE ROYAL PATHS. This leads into the commencement of the Royal Blog Tour on November 5th. Click on the Jester Play button. 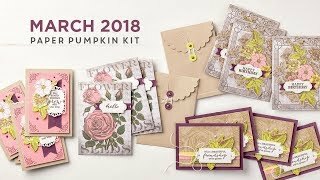 The winner will be selected from all correctly submitted entries and receive a ticket in the Royal Blog Grand Prize Drawing to be awarded on November 9th. 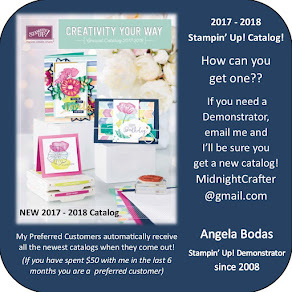 The Royal Blog Grand Prize winner receives a choice of A Big Shot Die Cut Machine, My Digital Studio or a $100 Stampin' Up' Product Gift Certificate. For six days, starting today, you will receive a new clue as well as a link to an Honorary Queen's blog where you'll find a "colorful" clue!